Horseradish (Armoracia Rusticana) other names: Amoraciae Rusticanae Radix, Armoracia lopathifolia, Armoracia rusticana, Cochlearia armoracia, Cran de Bretagne, Cranson, Grand Raifort, Great Raifort, Meerrettich, Mountain Radish, Moutarde des Allemands, Moutarde des Capucins, Moutardelle, Nasturtium armoracia, Pepperrot, Rábano Picante, Rábano Rústico, Radis de Cheval, Raifort, Raifort Sauvage, Red Cole, Rorippa armoracia. 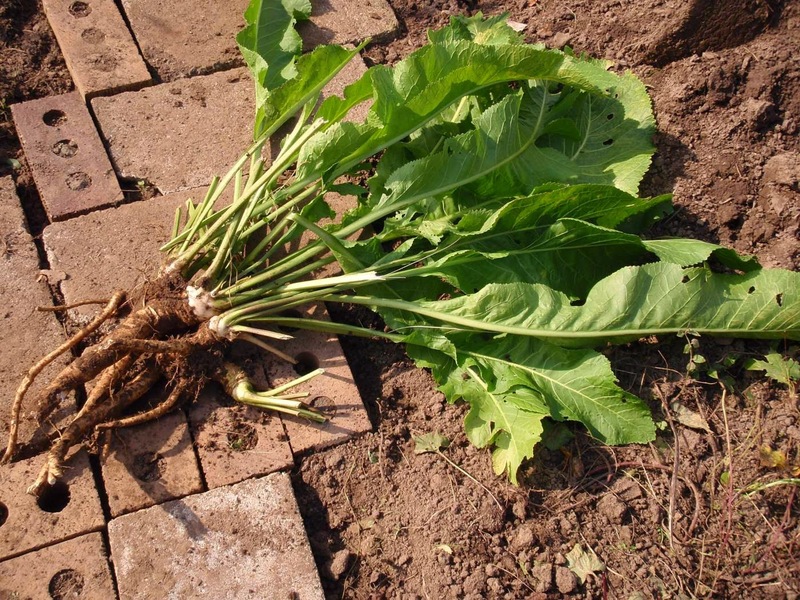 Horseradish (Armoracia rusticana) is a perennial plant of the Brassicaceae family (which also includes mustard, wasabi, broccoli, and cabbage). The plant is probably native to southeastern Europe and western Asia. It is now popular around the world. Sometimes, this plant is found growing naturally, but usually the herb is cultivated in different regions across the globe. The plant has an extended, white colored tuberous root that gives rise to a stem that is two to three feet in height. The stem of the plant appears in the second year of its existence. The plant is propagated by root division and once a few cuttings are planted, they grow quickly and spread over a large area. The horseradish plant reproduces in abundance and multiplies year after year. Horseradish is frequently prepared as a condiment, but the roots are also used as medicine. Although horseradish is presently underrated as a therapeutic herb, the plant possesses several remedial features. Use of this herb robustly invigorates the digestive system by enhancing absorption of foods consumed, augmenting the secretion of gastric juices as well as improving appetite. In addition, horseradish is an effective diuretic agent and endorses sweating. Hence, the use of the herb is beneficial during fever conditions, colds and influenza. Besides, this herb also possesses expectorant properties and is a gentle antibiotic that can be effectively used to treat infections in the respiratory system as well as in the urinary tract. Chemical analysis of the horseradish root has established that it encloses elements such as resins, asparagines, glucosilinates (chiefly sinigrin) and vitamin C. When the roots are squashed, sinigrin generates an antibiotic matter known as allyl isothiocyanate. By soaking a small amount of the freshly grated horseradish roots in any cold-pressed oil of your preference, such as olive, sesame or wheat germ, for a considerable period you are able to prepare highly invigorating massage oil effective for alleviating muscle aches and soreness as well as clear up chest clogging. In addition, topical application of vinegar prepared with horseradish roots help to improve the quality of your skin as well as eliminate all patches and blemishes from the skin. Horseradish vinegar is also an excellent hair wash and actually makes the dead scalp livelier. Horseradish roots may also be combined with milk for facial application. When blended with milk, elements enclosed in the horseradish roots help to make your facial skin glow and also alleviate the prickling sensation caused due to eczema. An invigorating herbal tea can be prepared with freshly grated horseradish roots. This tea helps to warm up during winter season and also facilitates old people suffering from a sensation of cold in hands, feet and legs owing to poor blood circulation to overcome the subnormal body temperature (hypothermia). 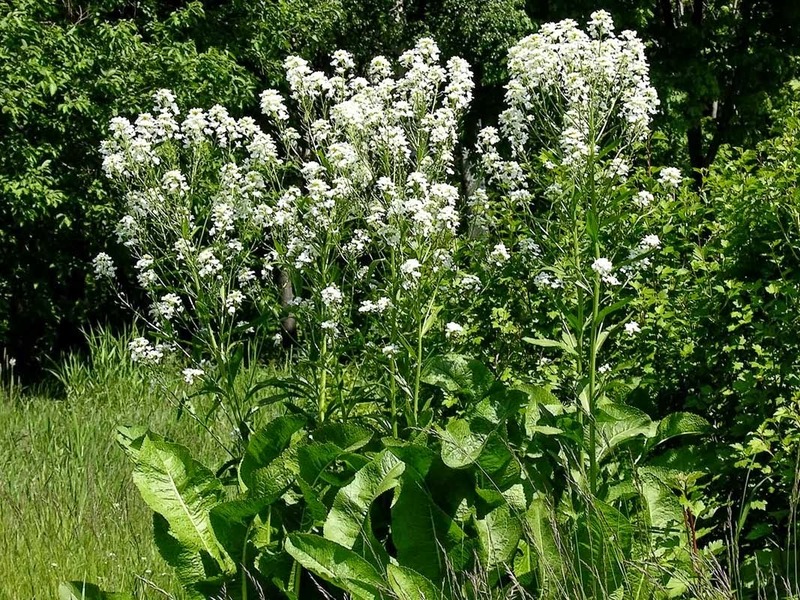 Though horseradish root is effective in curing a number of conditions, overdoses of the herb may result in adverse aftereffects. It contains mustard oil, which is extremely irritating to the lining of the mouth, throat, nose, digestive system, and urinary tract. Horseradish can cause side effects including stomach upset, bloody vomiting, and diarrhea. It may also slow down the activity of the thyroid gland. Hence, children as well as people enduring kidney, stomach or intestinal maladies should avoid or restrict their consumption of horseradish or any herbal product that contains the substance. If you apply this herb or its products directly to the skin or if they come in contact with your eyes, it may result in irritation as well as a burning sensation. When used on the skin, horseradish is POSSIBLY SAFE when preparations containing 2% mustard oil or less are used, but it can cause skin irritation and allergic reactions. It is not advisable to feed pets or cattle with horseradish leaves as it may cause fatal conditions. In addition, it must always be borne in mind that though you may buy horseradish oil from the market and use it for cookery or therapeutic purposes, the substance is extremely strong and preferably not kept at home. Children less than 4 years old: Horseradish is likely unsafe in young children when taken by mouth because it can cause digestive tract problems. Pregnancy and breast-feeding: It’s likely unsafe to take horseradish by mouth in large amounts if you are pregnant or breast-feeding. Horseradish contains mustard oil, which can be toxic and irritating. Horseradish tincture is also likely unsafe when used regularly or in large amounts because it might cause a miscarriage. Stomach or intestinal ulcers, inflammatory bowel disease, infections or other digestive tract conditions: Horseradish can irritate the digestive tract. Don’t use horseradish if you have any of these conditions. Underactive thyroid gland (hypothyroidism): There is concern that using horseradish might make this condition worse. 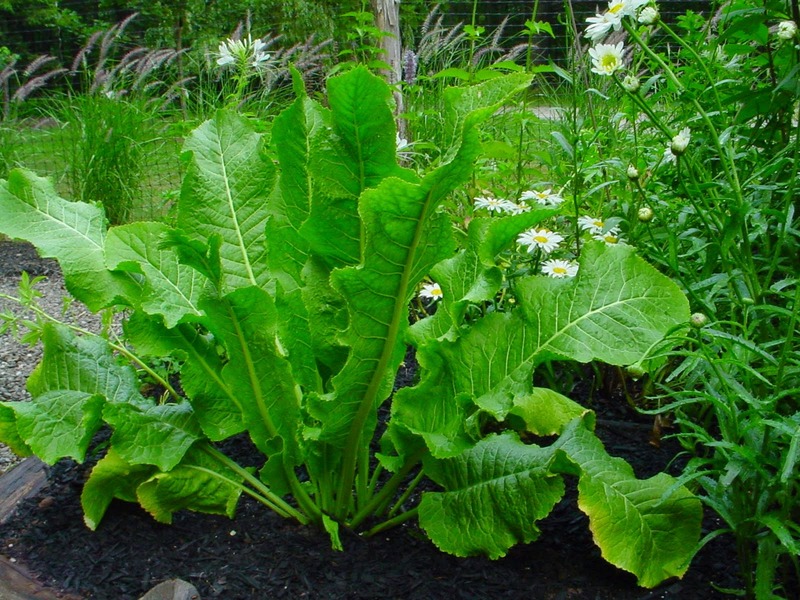 Kidney problems: There is concern that horseradish might increase urine flow. This could be a problem for people with kidney disorders. Avoid using horseradish if you have kidney problems.